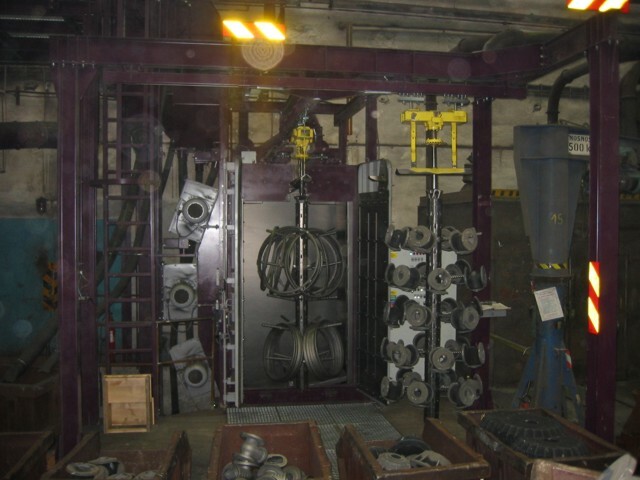 After knockout of the castings follows a finishing operations cycle according to customers´ requirements to assure deliveries of castings in standard quality and on schedule. 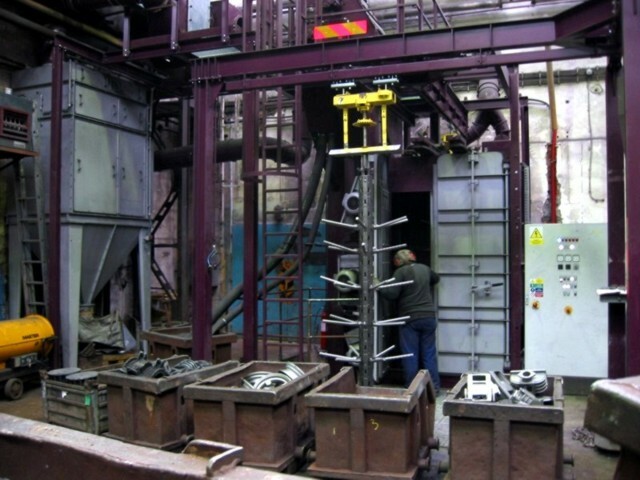 To raise the production productivity and quality of the castings will be installed a new high capacity pendant-blasting machine in autumn 2007. 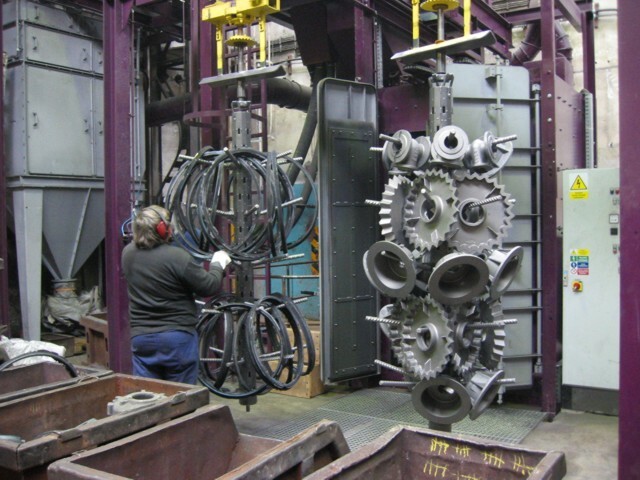 The surface finish of each casting is agreed with the customers and described on appropriate workplaces of finishers, grinders and blasting to be met all the quality requirements of the customers.